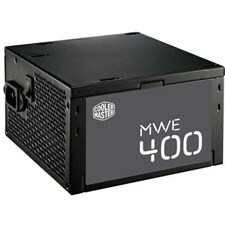 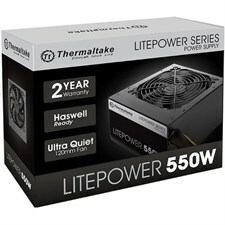 The MWE delivers everything you expect from top tier power supply at a budget price. 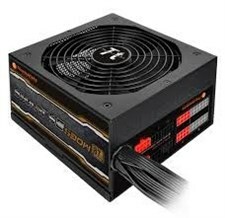 HYPER K Series Power Supply meets the market mainstream and provides efficiency more than 85%.With the +12 single rail design, SATA array cable, optimized the airflow in case, no-hassle with case side panel. 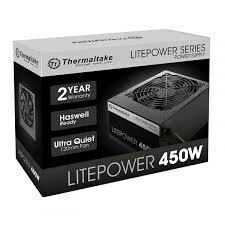 The Litepower GEN2 Series is built with industry leading quality control and specifications. This product includes state of the art Over Voltage control and Short-Circuit protection. 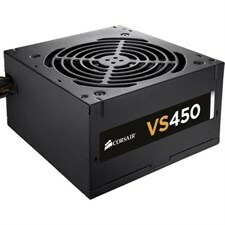 > The VS450 delivers a guaranteed 450 Watts of continuous power. 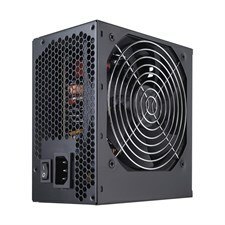 With 0.99 Active Power Factor Correction, you get the peace of mind from knowing that your components are protected from uneven power delivery. 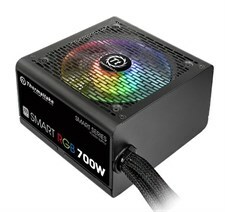 And, a dedicated single +12V rail saves you from the hassle of balancing your components across multiple power cables.